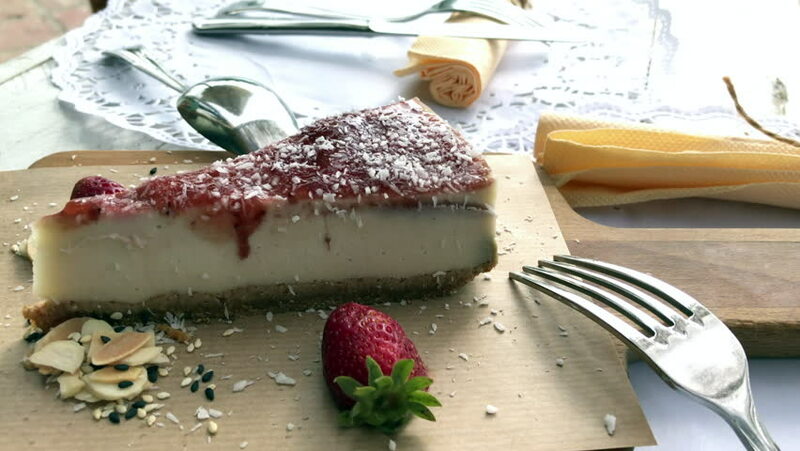 hd00:26Cheesecake. Curd cheesecake with cherry syrup.Dessert. Sweets. hd00:09Food table arrangement prepared for Halloween party.